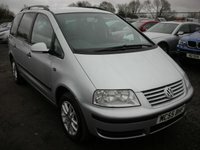 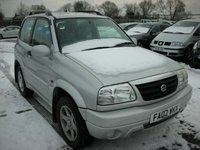 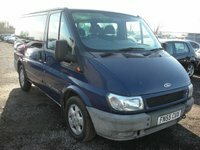 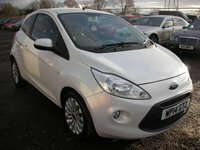 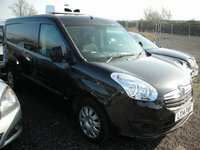 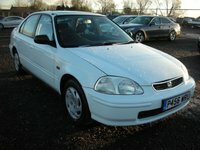 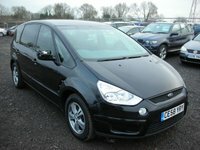 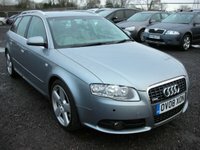 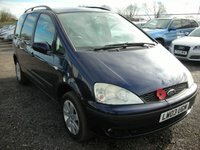 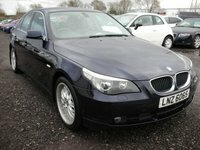 Here at MA Motors we offer quality used cars at very affordable prices. 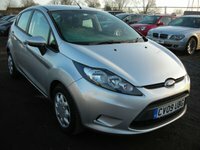 If you are after fantastic savings on your first car or looking to upgrade, you can be sure that you will find competitive prices and the best service from MA Motors where we hand pick all of our quality used cars. 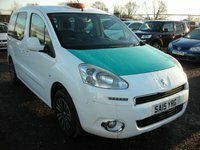 We offer a friendly, reliable service that is second to none. 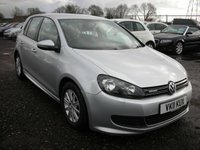 We pride ourselves on our no pressure sales policy allowing you time to choose the ideal used car that is right for you. 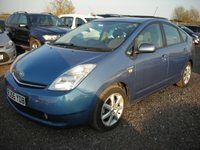 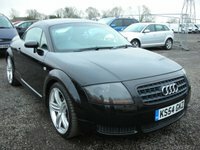 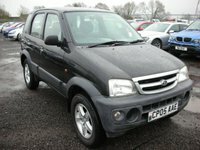 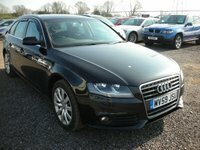 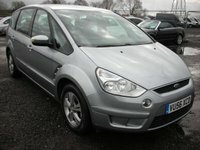 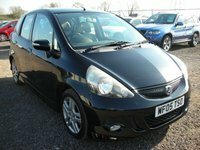 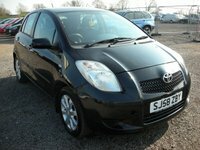 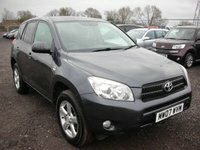 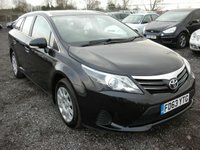 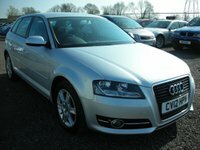 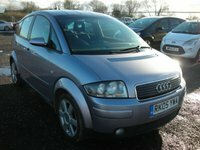 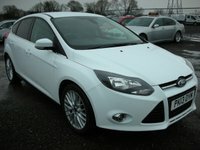 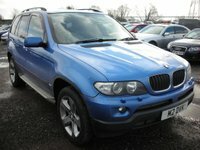 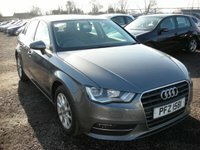 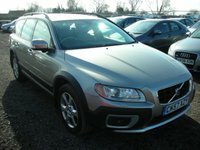 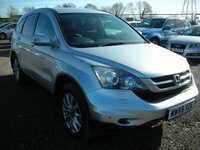 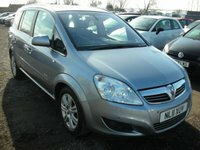 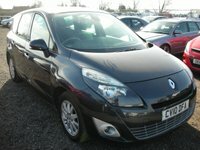 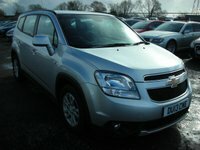 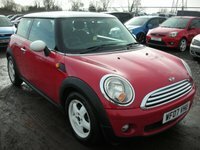 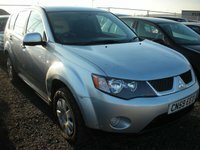 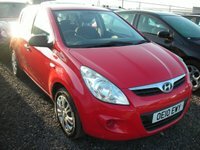 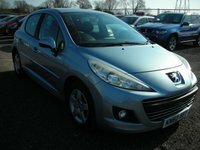 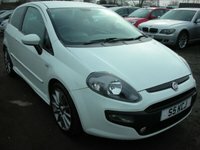 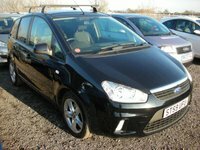 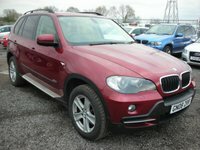 View our latest selection of used cars for sale in Cardiff here. 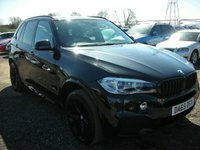 We can also source vehicles to your exact specification should we not have a particular vehicle in stock. 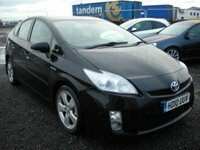 We are happy to take your part exchanges as part of the deal giving you the best prices depending on condition. 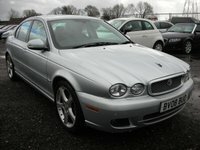 We can also buy your car outright for cash. 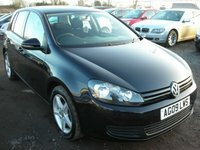 We offer a range of warranties to ensure that you have a smooth car buying experience. 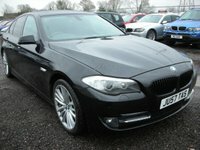 All vehicles are HPI checked for peace of mind. 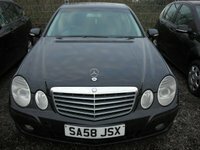 Collection/Delivery service available. 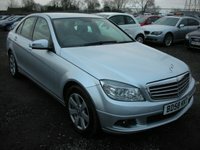 Based in Cardiff, South Wales, we are easily accessible via the M4. 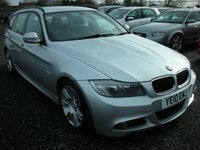 We're open 7 days a week and all viewings are via appointment. 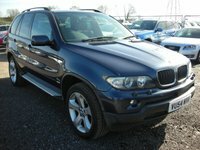 Click here to get in touch with MA Motors - quality used car retailer of Cardiff.